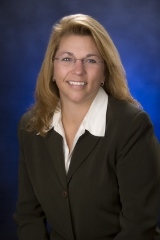 Congratulations to Charlotte Roehrig for being named "Top 20 Purchase Loan Officer in State. Awarded to the 20 loan officers in each state with the most purchase closings through UWM." ACS Mortgage Corporation is proud of our Loan Officers. They bring a high level of professional expertise and experience to the mortgage industry. They also work unconditionally to ensure that they find the best mortgage solution to address each client's unique needs. As a result they have a strong list of recurring clients that will vouch for their mortgage business knowledge and who have used their services multiple times for a variety of mortgage and financing options. President and Mortgage Loan Officer. Steve has been in the mortgage industry for over 30 years. 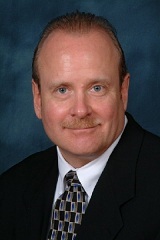 He has the experience in FHA, VA, Conventional, Jumbo and Reverse mortgages. Steve is also a member of Illinois Association of Mortgage Professionals, National Association of Housing Professionals and BACC. Executive Vice President and Mortgage Loan Officer. 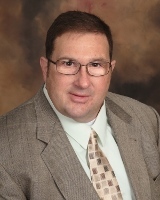 Rich joined ACS Mortgage in 2010. He has been in the mortgage industry for over 10 years. He also works for the Chicago Fire Department and works with both the Chicago Fire and Police employees on their mortgage financing needs. Mortgage Loan Officer for Florida. Brenda has been a licensed Loan Officer in Florida for over 13 years. 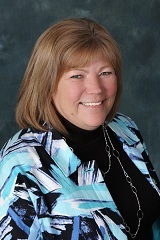 She joined ACS Mortgage in April 2012. She is an Affiliate member of NEFAR, Northeast Florida Association of Realtors and Womens Council of Realtors National Member, Jacksonville Chapter. Brenda enjoys her affiliations because it allows her the ability to stay up to date with the real estate market in her hometown. Curtis has over 8 years in the banking industry and has been a licensed Loan Originator in the State of Florida since 2004. His focus on customer service and financial background is a benefit to all his clients.